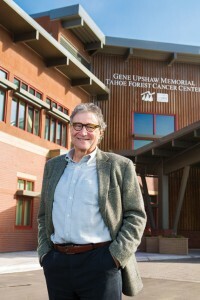 Dr. Laurence Heifetz is the director of medicine at the Gene Upshaw Memorial Cancer Center in Truckee. Heifetz is a serious player in the rural oncology world–but also on the piano. Photo by Jen Schmidt. After entering medical school in the 1970s, Dr. Laurence Heifetz knew he wanted to practice what he deems “high-stakes medicine” and swiftly decided on oncology—cancer treatment. He began his career at the Cedars-Sinai Medical Center in Los Angeles, but moved to Truckee in 2006, when the Tahoe Forest Hospital founded its oncology program, to become the medical director at the Gene Upshaw Memorial Tahoe Forest Cancer Center. Heifetz also donates time to Operation U.S.A., an organization providing cancer studies and relief to developing countries. He and wife Daphne Palmer, the Cancer Center’s head radiation oncologist, have two children. 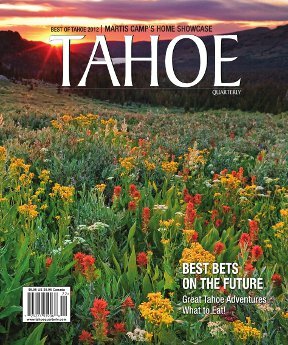 How is the Gene Upshaw Memorial Tahoe Forest Cancer Center emerging as a preeminent rural center for health care, particularly in oncology? I think we have become a model for rural health care because we decided to become very transparent about what we don’t know. We have reached out to thought leaders outside the community for any questions that may arise. We have created a rock-solid relationship with the University of California, Davis Comprehensive Cancer Center. Therefore, we can be confident that the medicine we are practicing is state of the art. How is the fight against cancer progressing? Will a cure be found? 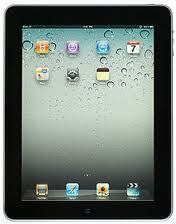 The battle has changed dramatically over the past ten years due to the application of genetic engineering. At first, it was hypothetical, but now there are true applications. The new drugs coming out can target the genetic agents of the disease instead of the more broadly spectrumed chemotherapy. Drugs are oral instead of intravenous. There are side effects but they are different. In terms of a cure, the cure rates are increasing and every six months the knowledge base alters as new drugs become available. If we can convert the acute disease to a chronic disease, we will have done a good job. Can you talk about the most difficult and rewarding parts of your job? The most difficult parts of the job are being able to maintain a clear head as you become emotionally attached to a patient’s situation, and establishing reasonable time limits for outcomes and the patient’s goals. The most rewarding part is achieving those goals. Being married to Dr. Palmer, how do you separate the emotional difficulties of the workplace with your home life? Actually, Daphne and I have developed the capacity to recognize each other’s professional experience and give each other space as needed. We are both so focused on patient care issues but we try to separate our professional life from our home life. Doing that is easier if your spouse understands the situation. I think I get more support from Daphne because she understands the world I operate in and vice versa. 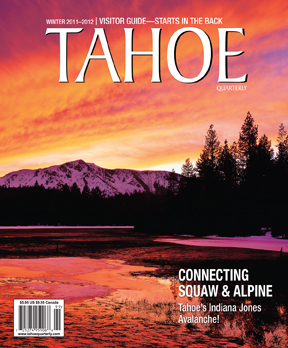 What is your favorite part about living in Truckee/Tahoe? Just look outside. The environment is incredibly beautiful. I enjoy skiing, sailing, horseback riding and road biking. I like horseback riding on the Martis Peak fire road. In terms of skiing, I like a combination of Northstar, Squaw Valley and Homewood. I also play the blues piano with a band called Martha and the Manfellas. You can catch us at Moody’s or at Cottonwood. When you are playing the piano, you are in another zone. The nonverbal communication between members of the band is flat-out fun. If the audience feels it, then it is even more fun.